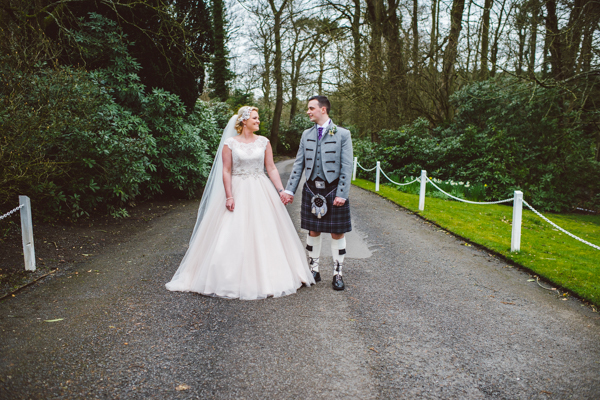 Today I am thrilled to share a beautiful Ayrshire Wedding at Enterkine House with hints of blush & purple. 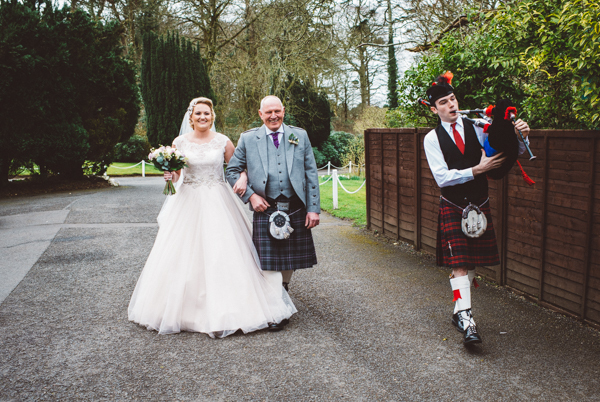 Images of the day were captured by Tom Cairns Photography. 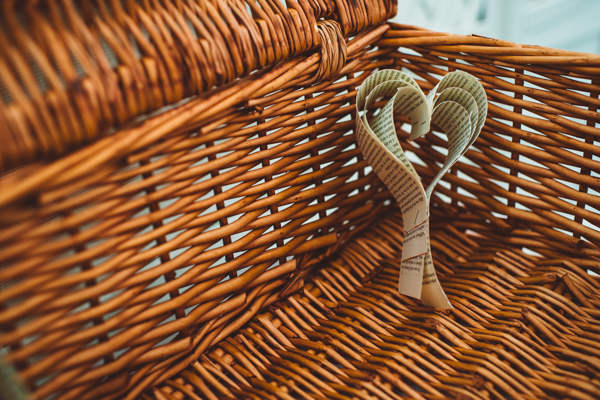 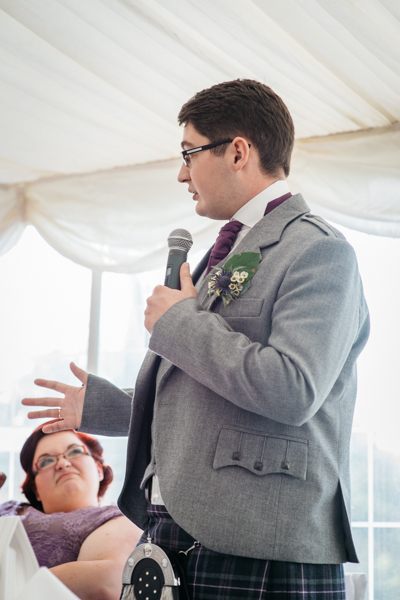 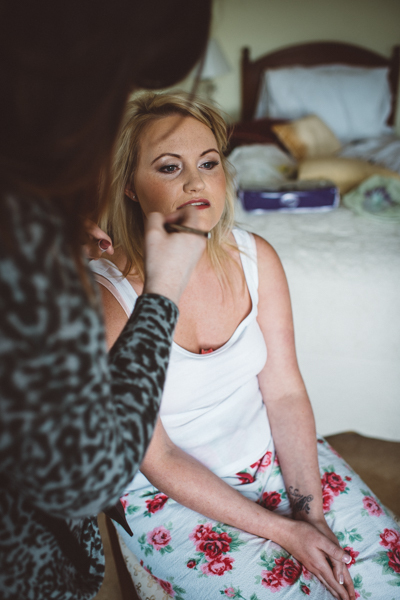 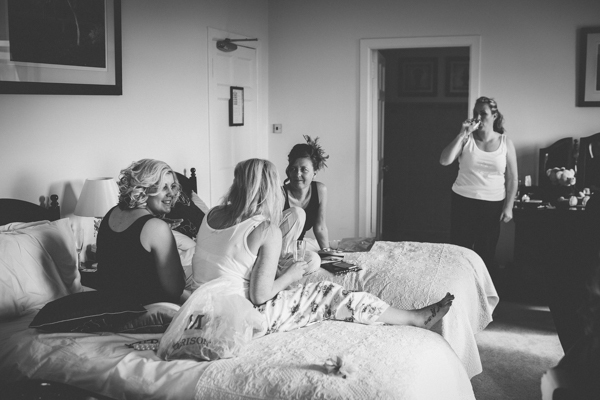 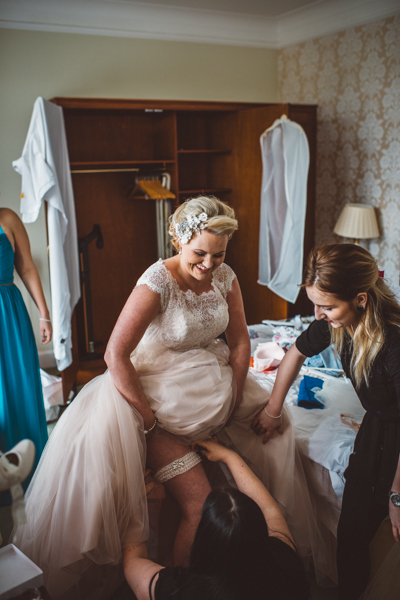 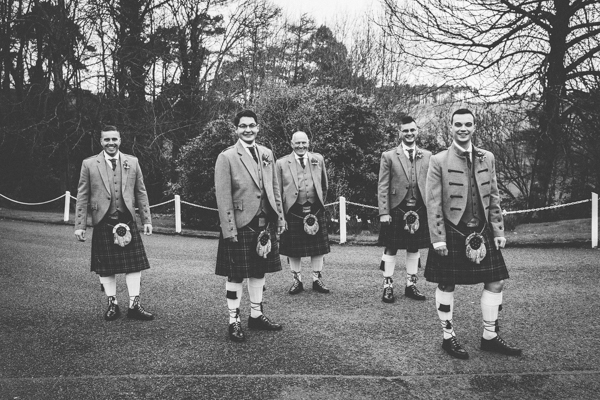 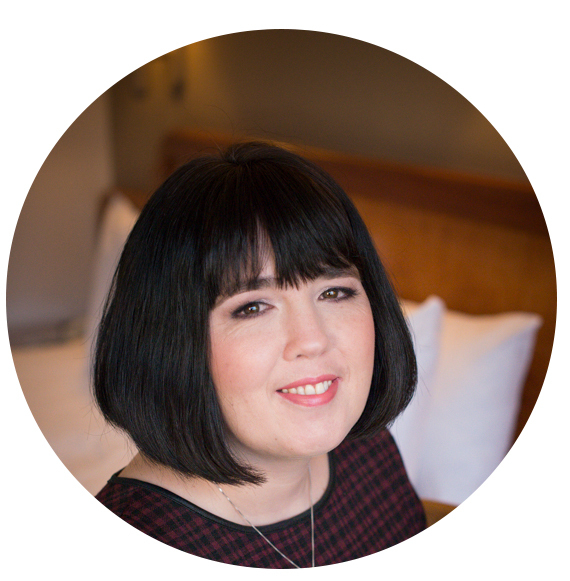 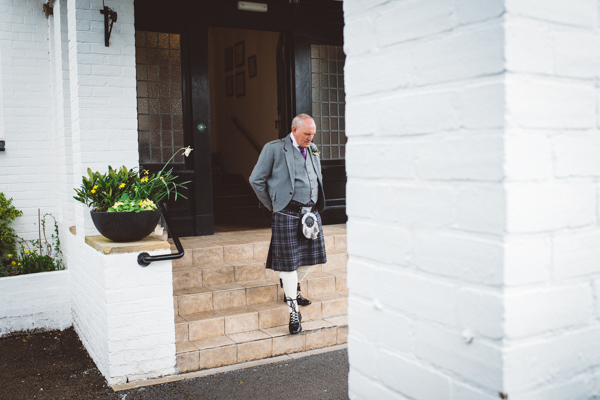 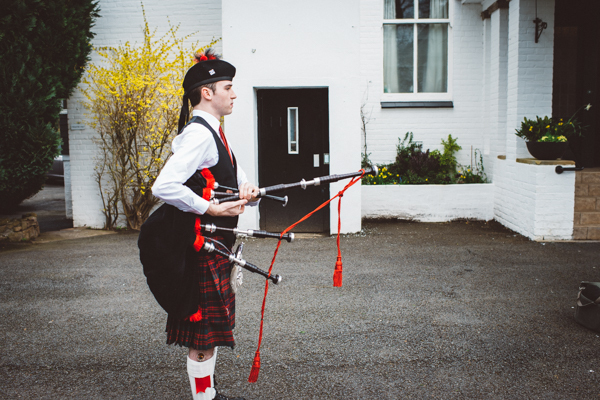 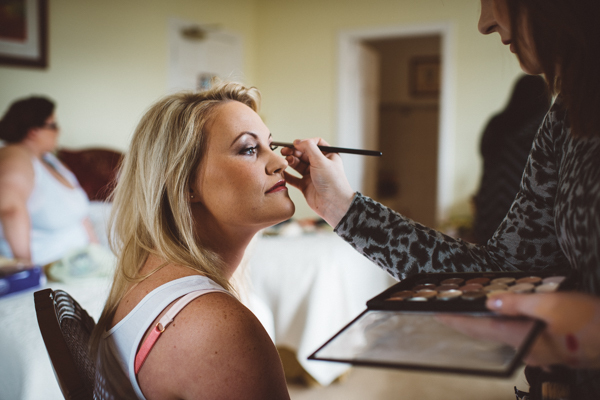 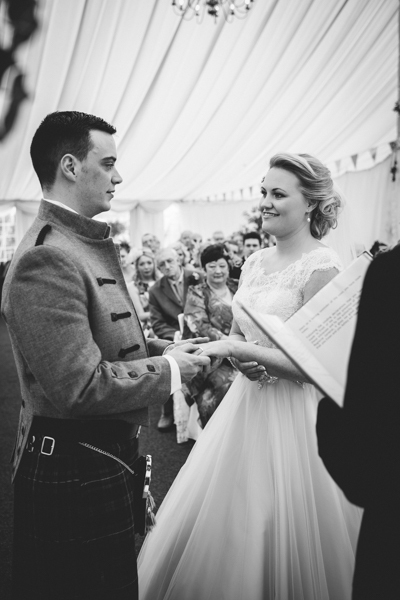 Tom Cairns is an Ayrshire Wedding and Portrait Photographer based in Kilmarnock, Scotland. 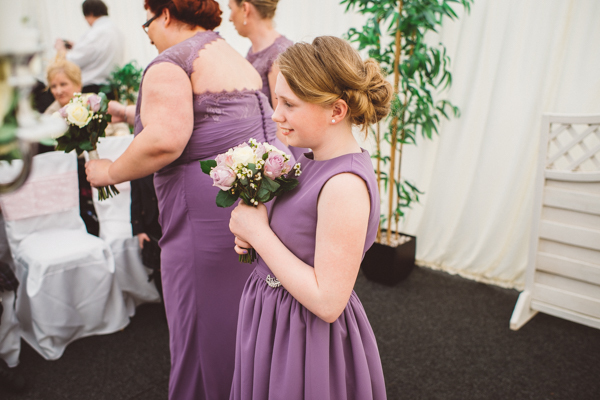 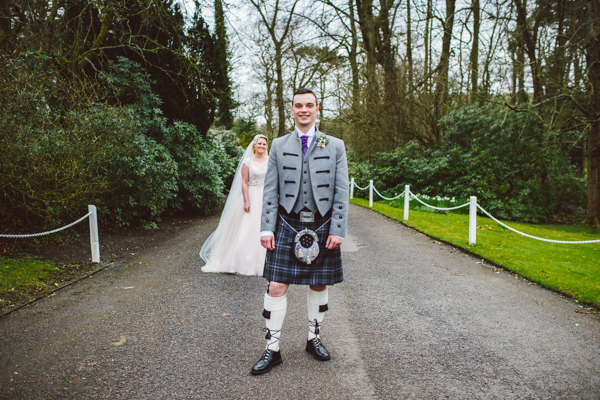 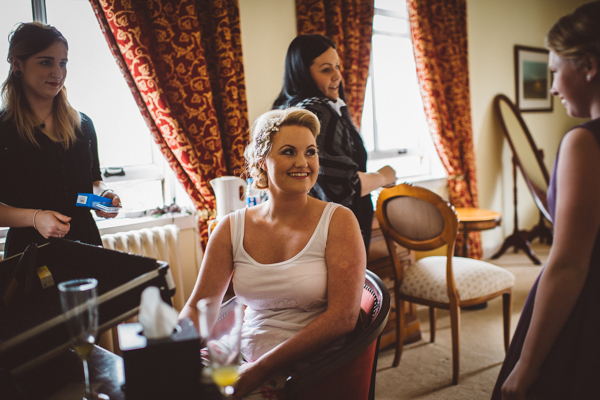 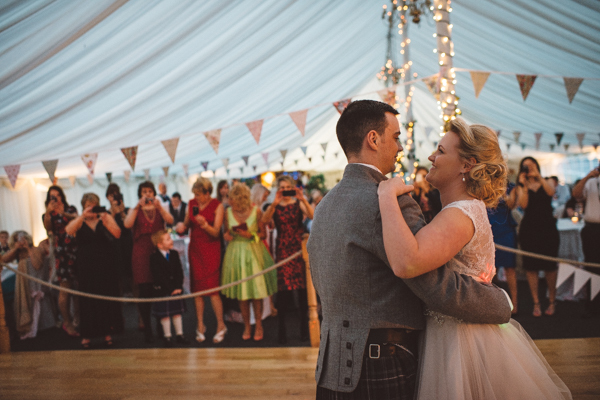 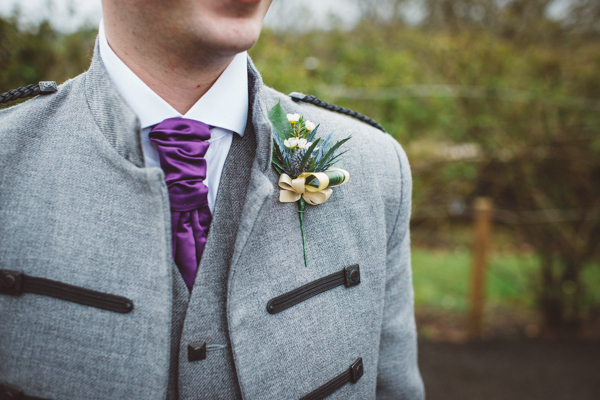 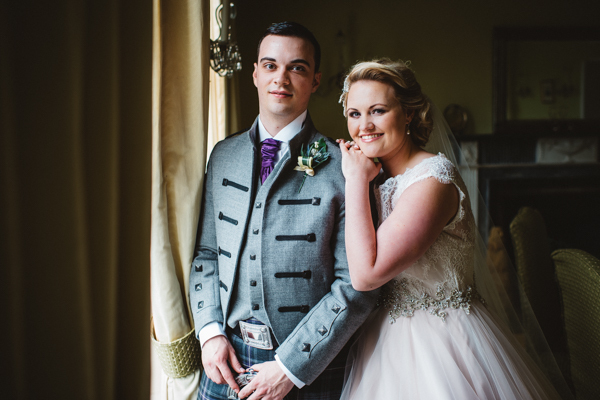 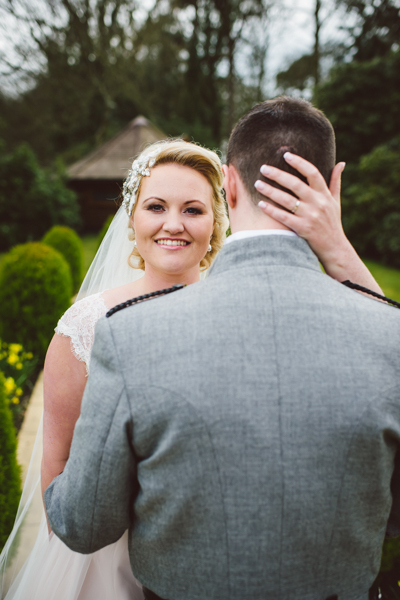 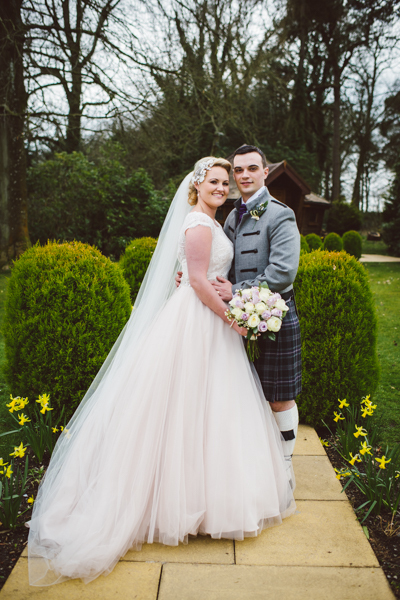 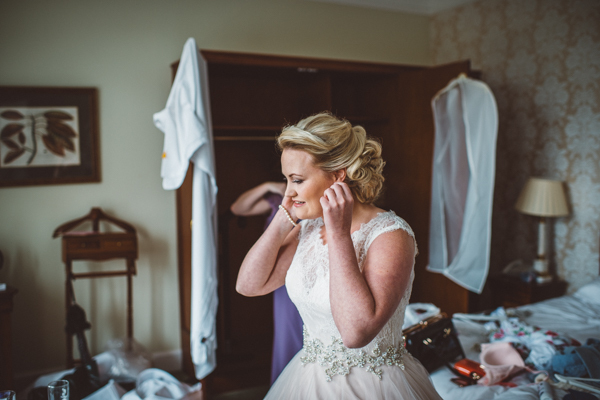 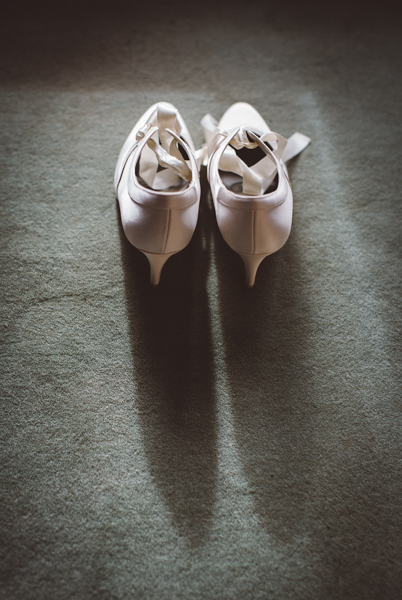 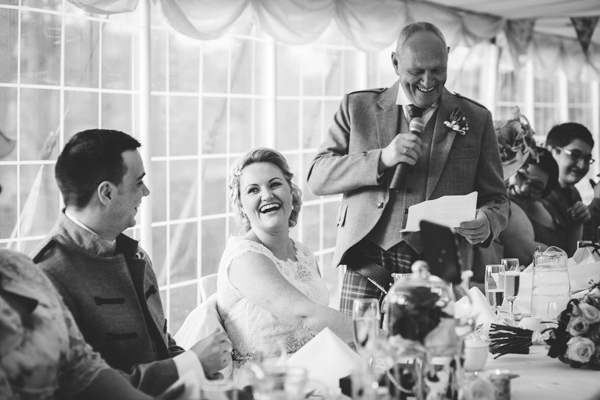 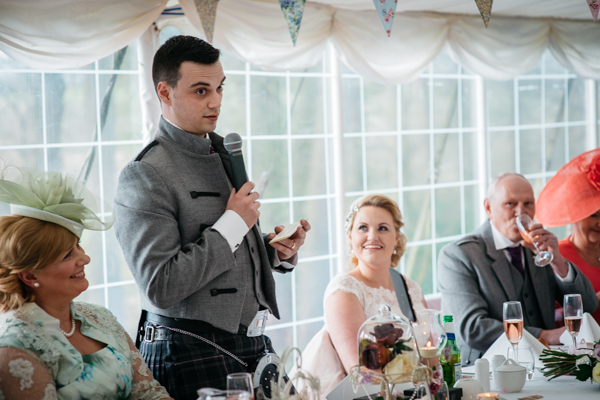 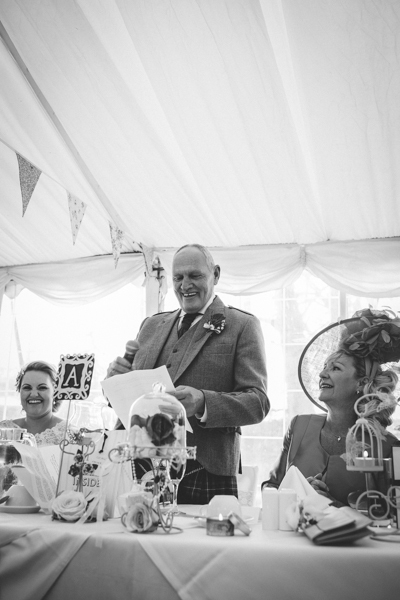 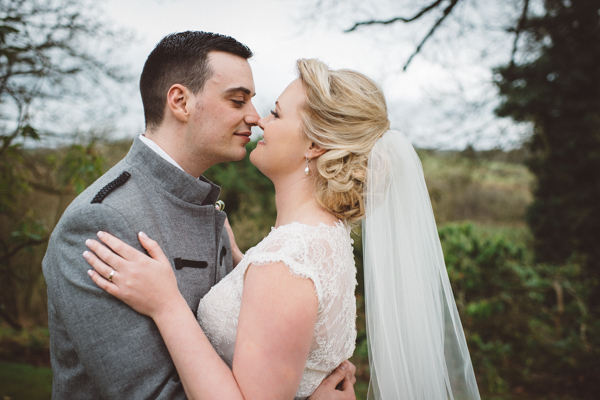 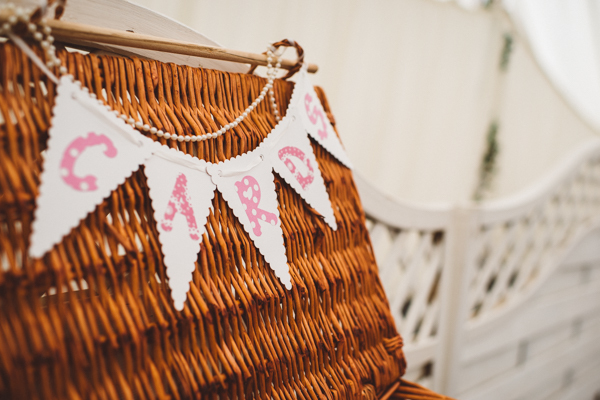 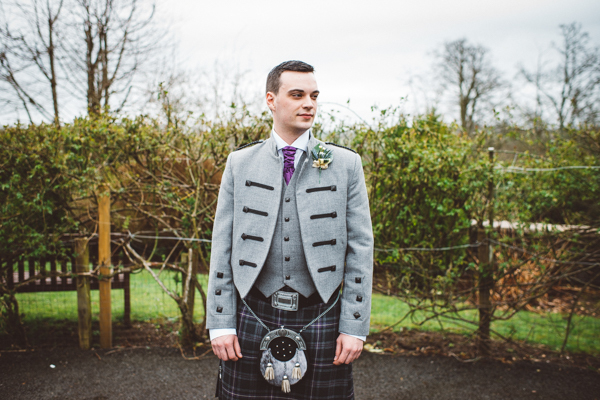 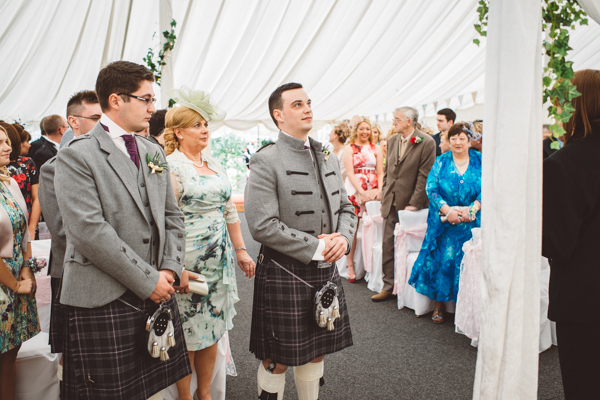 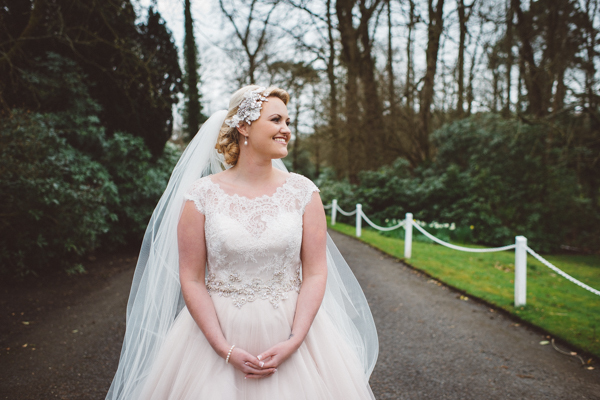 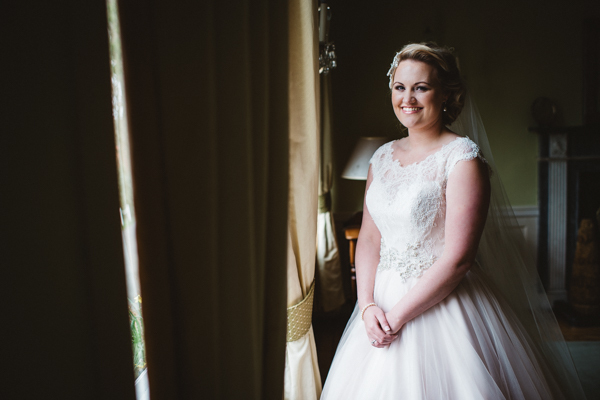 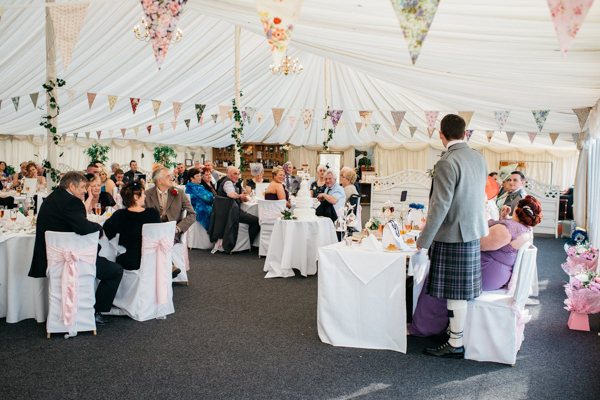 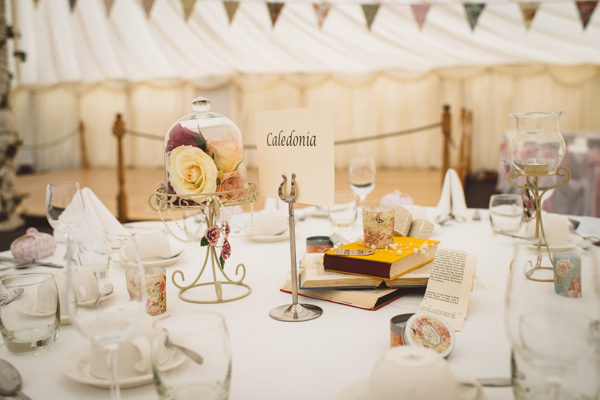 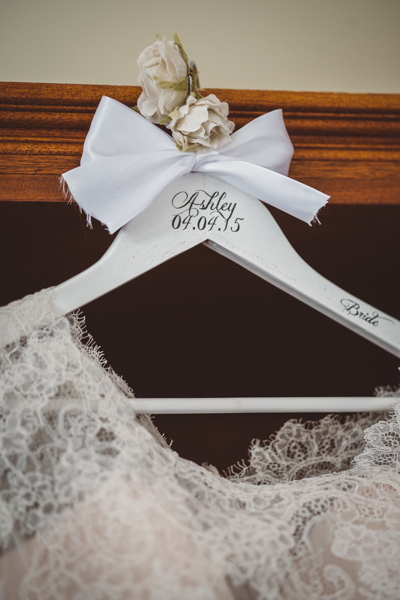 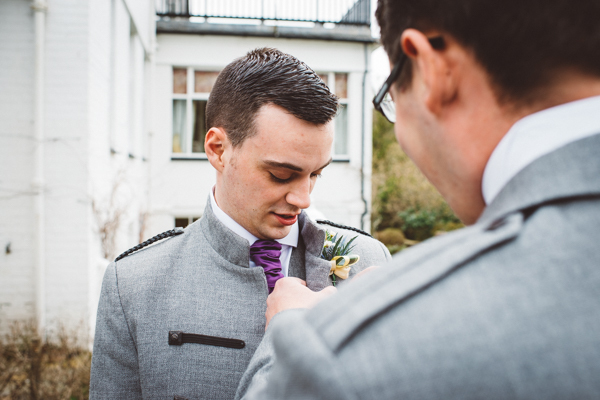 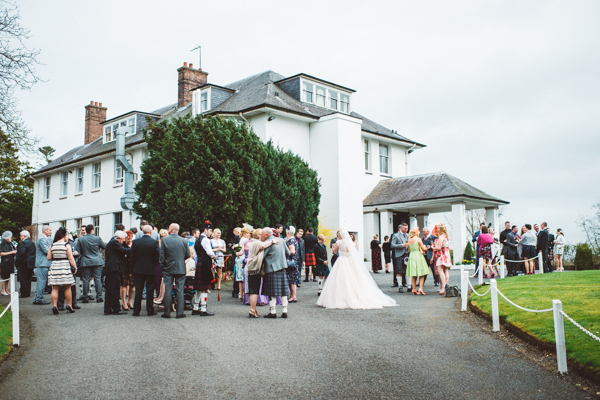 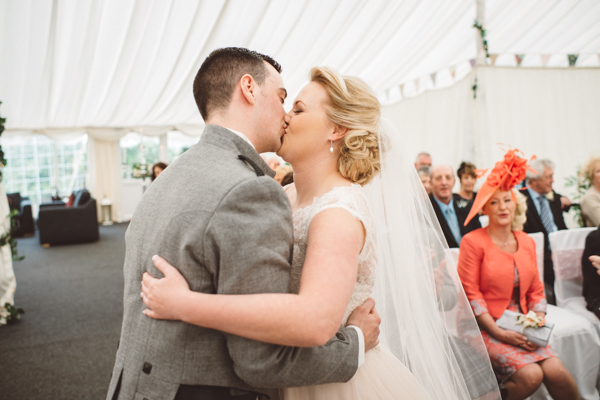 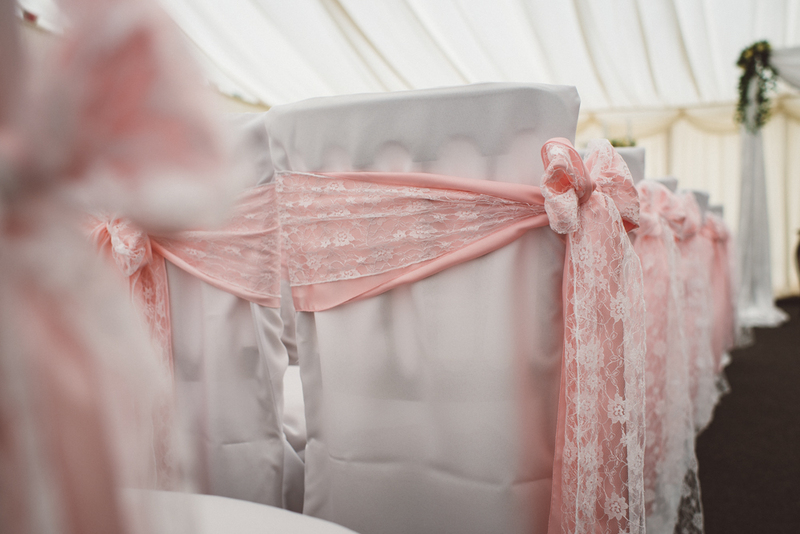 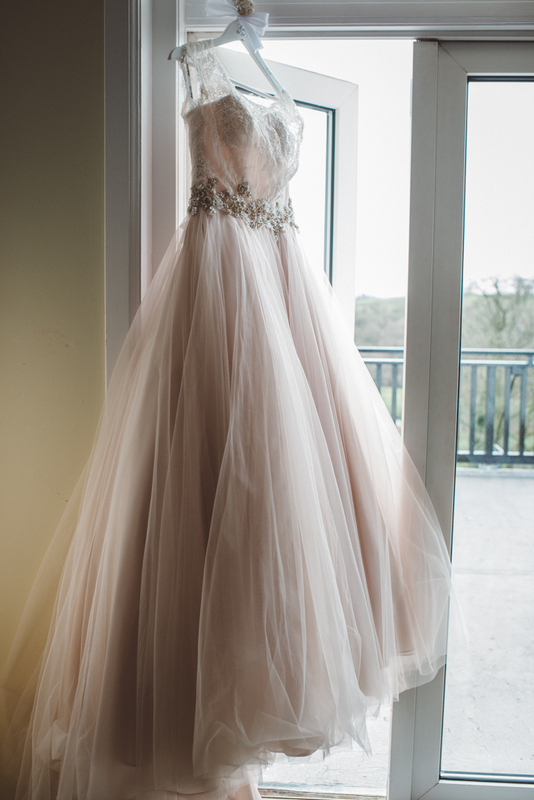 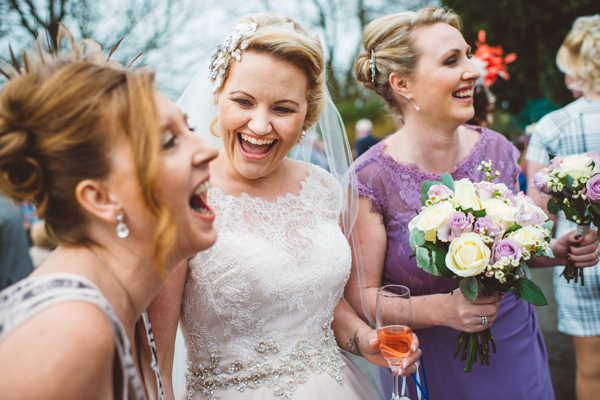 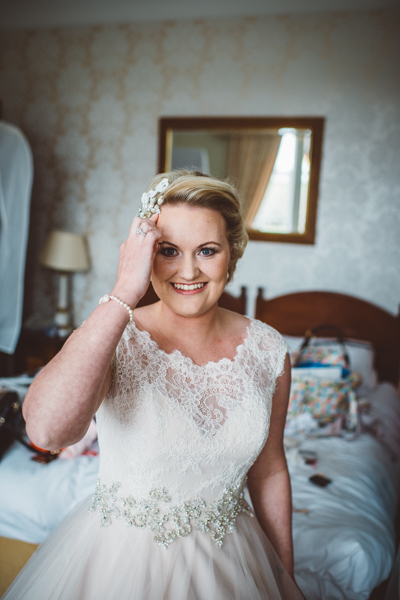 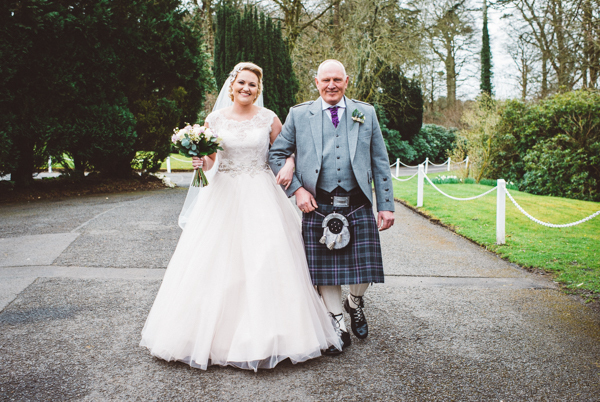 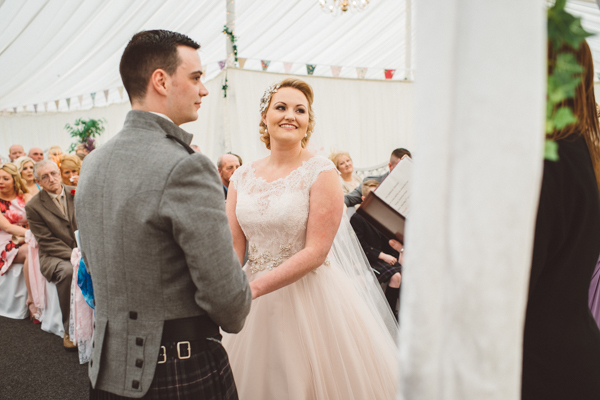 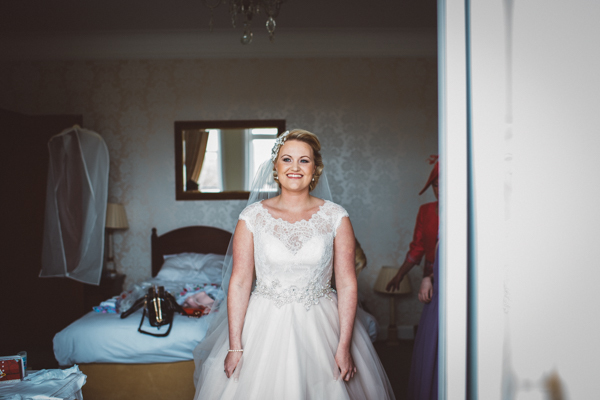 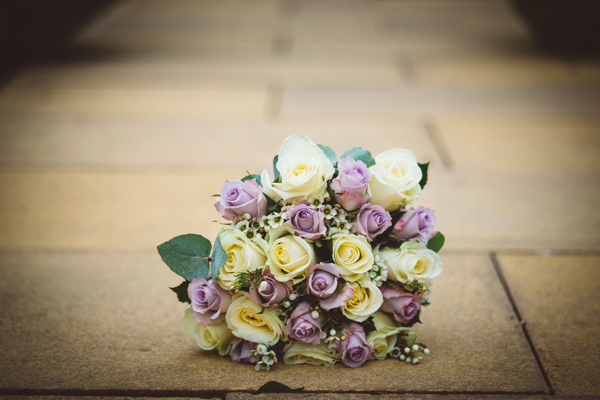 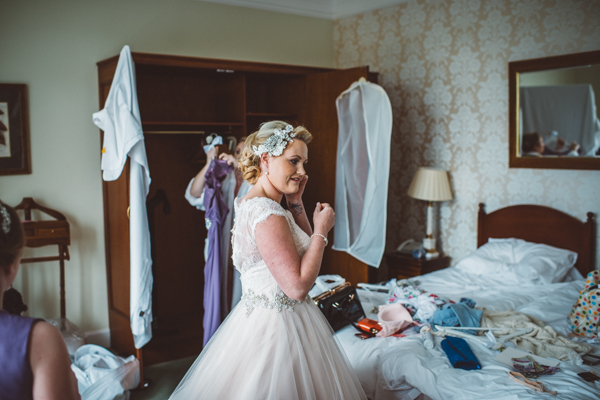 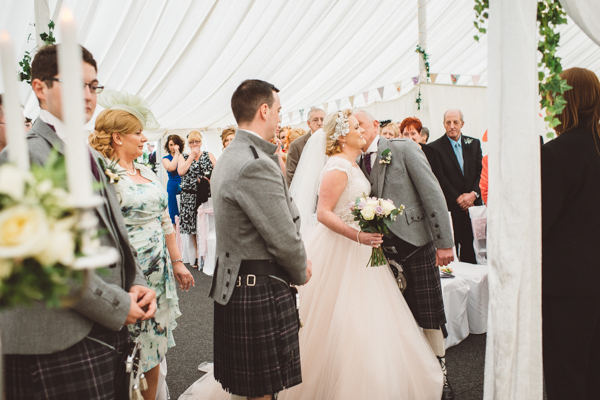 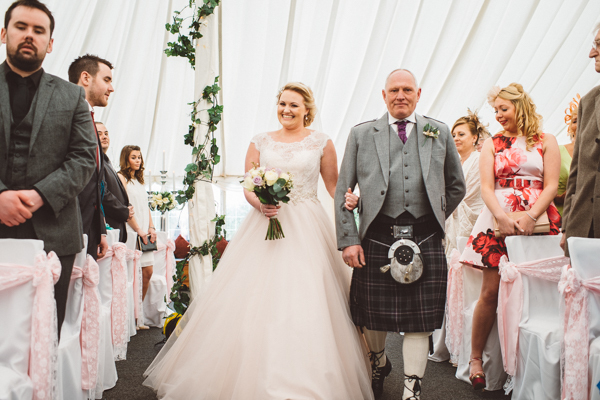 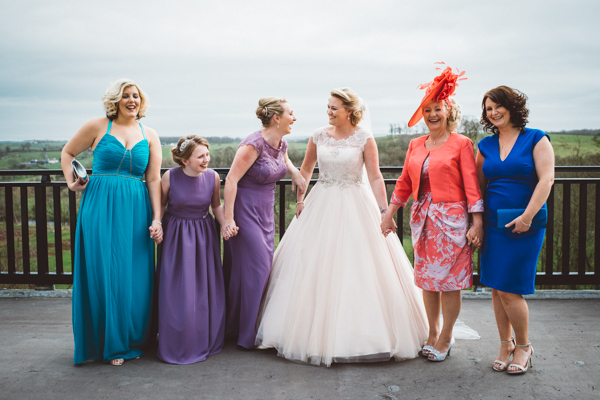 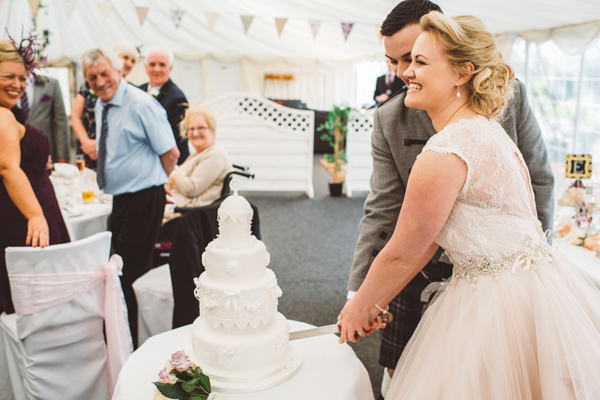 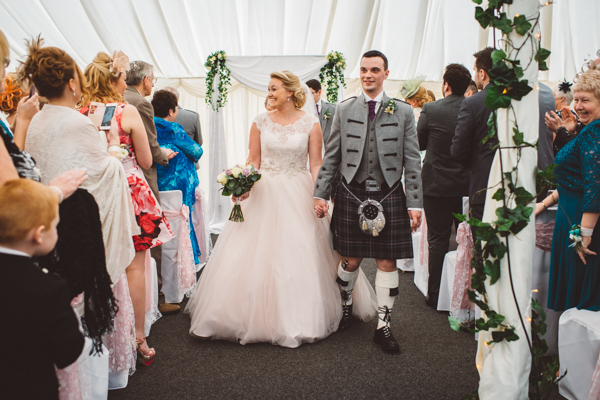 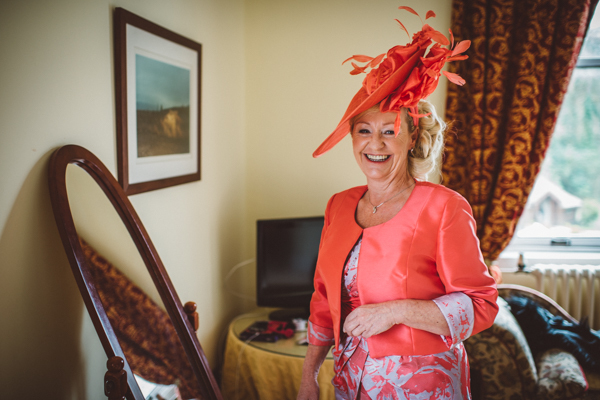 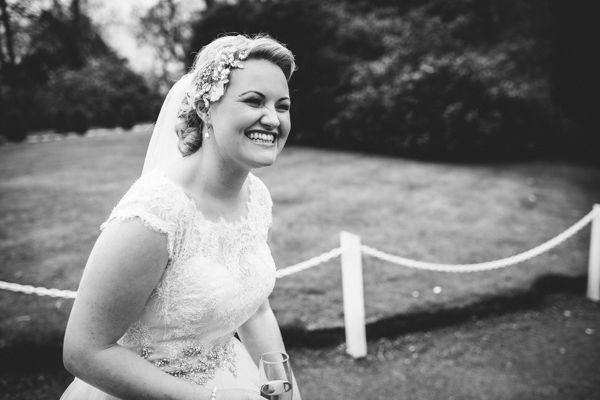 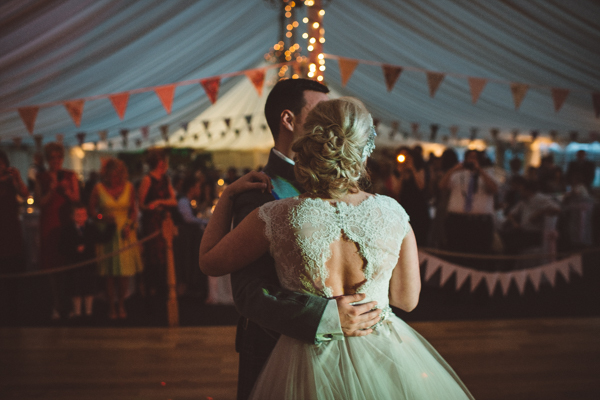 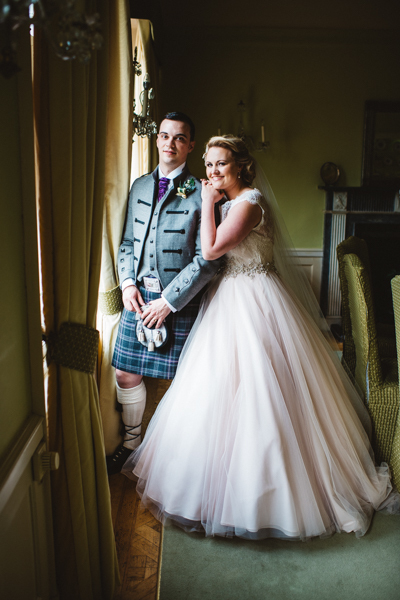 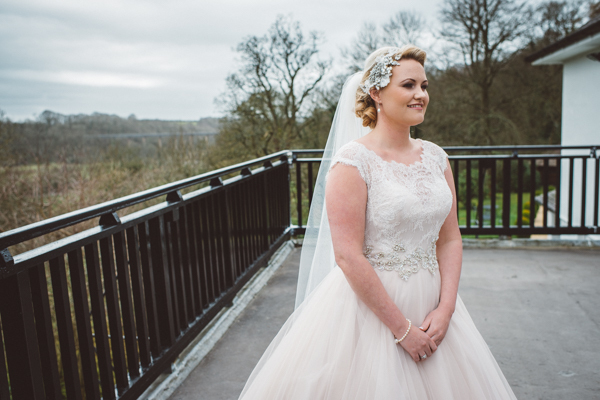 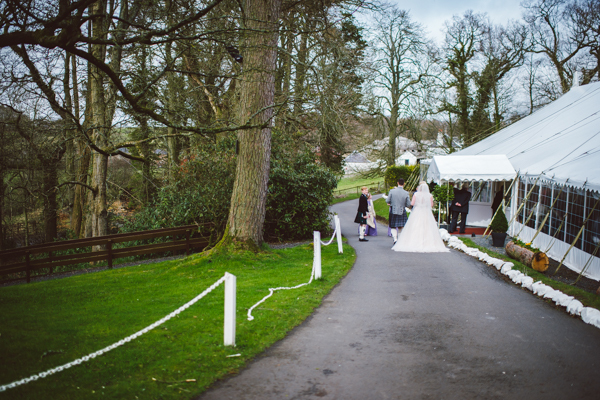 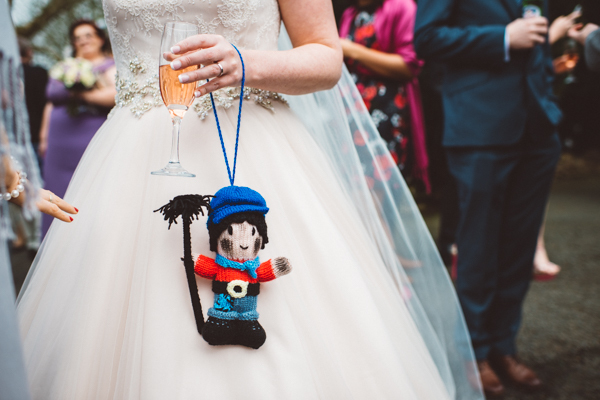 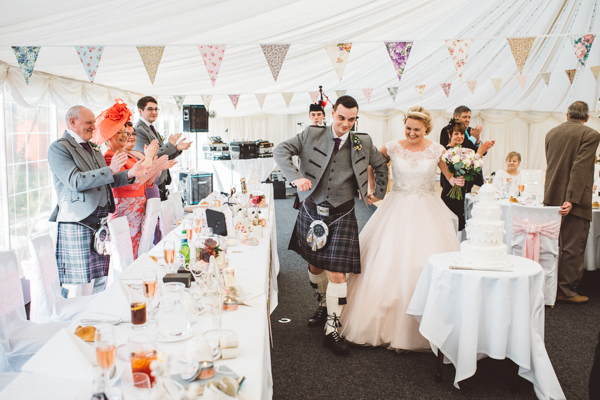 Thank you so much to Tom for sharing this gorgeous Ayrshire Wedding. 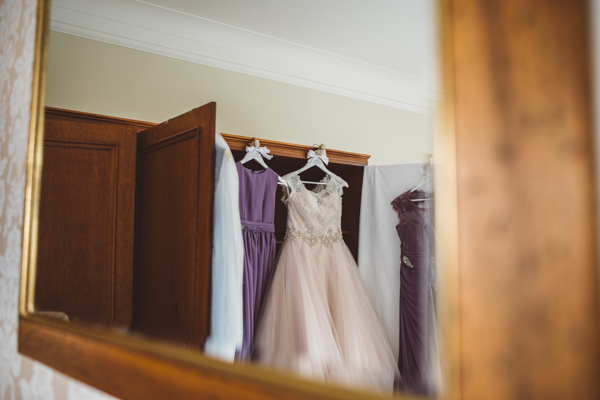 I love the delicate palette with a lovely balance between blush pink & purple, and the beautiful vintage inspired literary and lace touches. 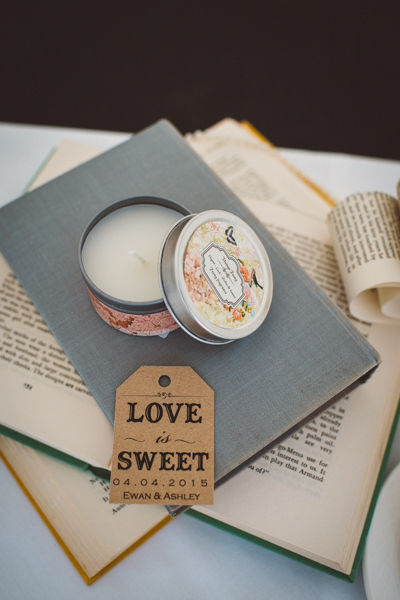 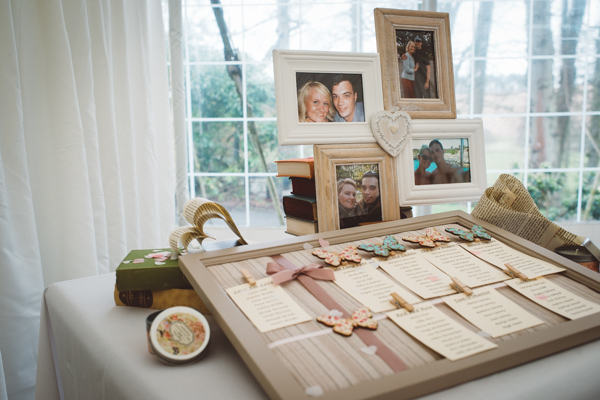 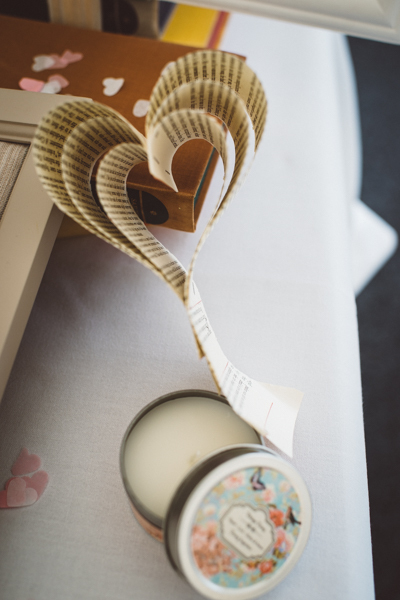 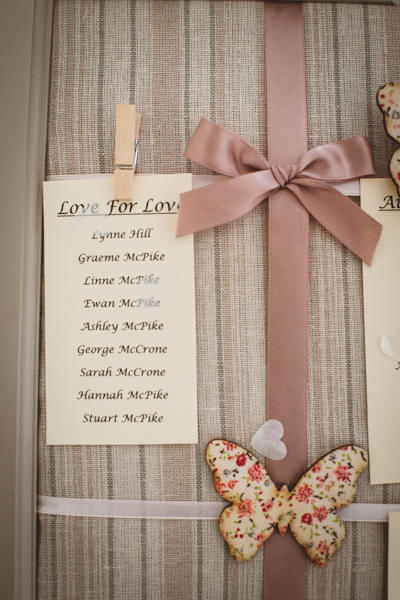 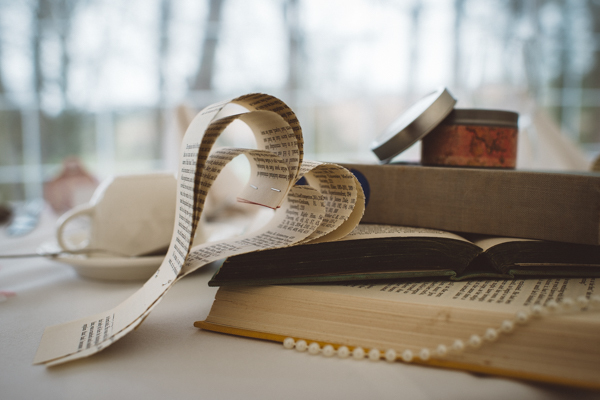 Also really like the fabulous vintage book decorations and the DIY book page hearts, so pretty.